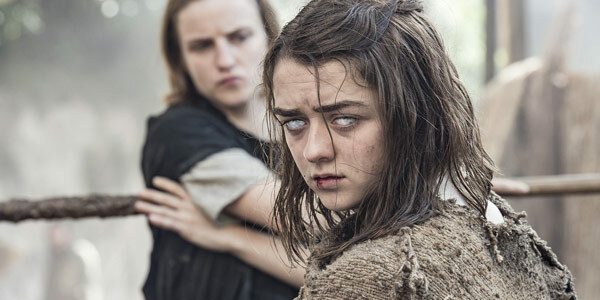 The remaining episodes of Game of Thrones will be two hours longer than expected. In a triple-whammy of bad news last year, GOT bosses revealed that season seven and season eight of the hit fantasy series would only be six and seven episodes long AND we’d have to wait until summer for season seven. Episodes of Game of Thrones are usually around an hour long, so naturally we assumed this meant we only had 13 hours of screentime left in Westeros. It barely seemed possible for Cersei to wreak her revenge, Danaerys to invade Westeros and the White Walkers to destroy everything we know and love in only 13 hours. However, series star Iain Glen, who portrays Jorah Mormont on the show, has now revealed this is not the case. In fact, 15 hours of Game of Thrones still remain – meaning that we can expect at least a couple of super-long episodes in the seventh and eighth seasons. Not only that, we can expect the remaining seasons to up the quality – because the production team and cast are taking exactly the same amount of time they usually spend on ten episodes on the shortened seasons. Speaking to Entertainment Weekly, Glen said: “They are taking the length of time it takes to shoot 10 episodes to shoot just seven this year and six next year.